Well, food is a universal weakness. One travels for many reasons but to travel for food is the wisest choice. Treating your palate to flavours of different lands is a moral obligation, I believe. When your stomach grumbles, you stuff in whatever you find but when your palate grumbles, you have to make sure that something scrumptious and different makes its way through. Come, let’s take a detour down south, for it will ignite in you the fire to get packing for the love of food. With our domestic flight offers, taking this detour is easier than you think. The cuisine of Andhra Pradesh boasts of royal nawabi recipes, spicy mouth-watering dishes, tangy pickles and chutneys, and rice centred cuisine. There is variety within the state as well. They have different ways of preparing the same dish in different areas. Few of their famous dishes are, tamarind rice, Gongura chutney, Pulusu, Avakkai pickles made from raw mangoes, Bondaalu, and their chicken fry, known as Kodilguru, make for an appetizing meal. Gongura mutton and chicken gravy are a must try if you appreciate spicy food. Their Hyderabadi kababs are a speciality. If you miss that, you haven’t eaten enough. The Hyderabadi dishes here are an amalgamation of all flavours. The must try’s are Murgh korma, boti kebab, chakna, dalcha, katti dal, and bhuna gosht. Get packing before you flood your dreams drooling over the food. Food is such an important part of their lives, that most of their regions are known by the kind of food they prepare. They too have different methods of preparing the same food. 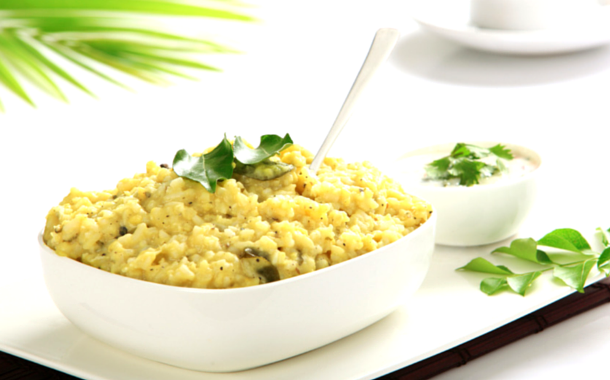 Karnataka uses rice, jowar and raggi extensively in their meals. 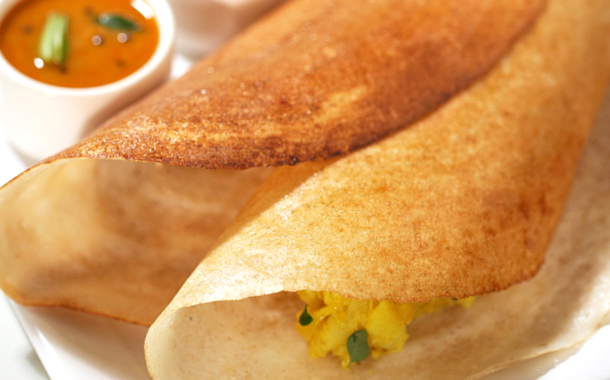 Dosas are believed to have originated in Udupi. Kosambari is a salad that is authentically prepared.The people of Karnataka are gracious hosts, their guests are never disappointed. Kesari Bhath and Mysore Pak are among the favourite sweet dishes in Karnataka. It gets tough, for you can’t pick one food over the other, every dish is irresistibly enticing. So get going, the food of Karnataka beckons your hungry soul. Aptly known as God’s own country , Kerala undoubtedly is a breathtaking place. The aroma that wafts in its air is a definite stimulator to your hungry glands. When you visit Kerala, you will be treated with extremely scrumptious food cooked in coconut oil, which has a distinct taste of its own. The very famous banana chips deep fried in the coconut oil is a must try . A land that makes abundant use of coconut, rice and jaggery, creates magic with spices too. The authentic platter includes, rice, sambar, avial, pachadi, pickle, chips and payasam , and the food is served on a banana leaf. 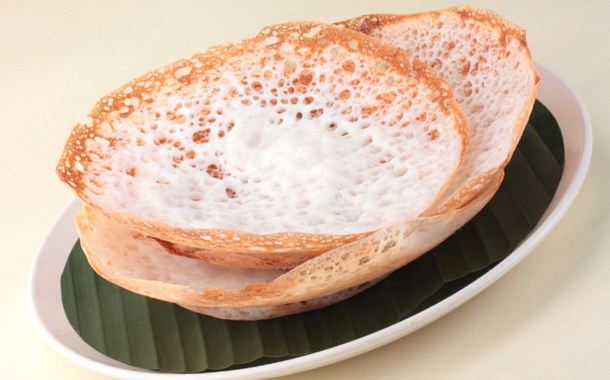 The Appam- made from fermented rice batter and the puttu made from steaming hot rice flour is usually prepared for breakfast. Kerala will delight you both with its beauty and its food. So what are you waiting for? Make your way to this state down south with our Kerala Tour Packages. The cuisine of Tamil Nadu is distinct in taste and elaborate in manner. 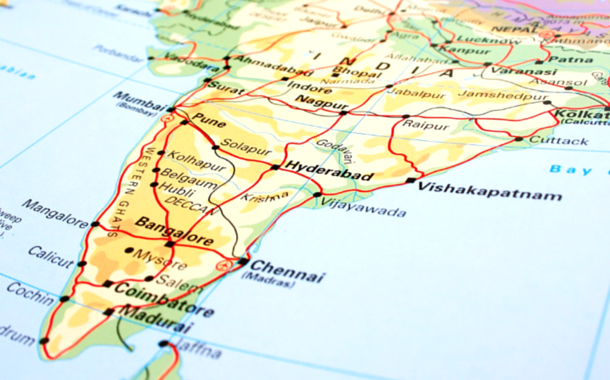 Tamil Nadu is regarded as the “Granary of the South”. They cater to the six variety of tastes i.e. sweetness, saltiness, bitterness, sourness, acridity and astringent taste. The mouth watering Rassam is religiously made in lead vessels in order to get the right flavour. 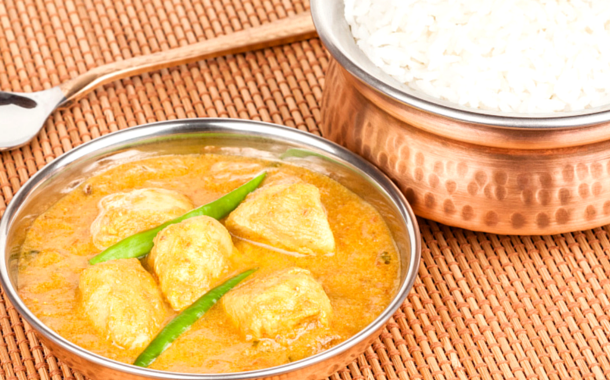 The sambar is seasoned with exotic spices and you will want to keep having more of it. The renowned filter coffee is out of this world, and will surely be handy if you are someone who burns the midnight oil. So get going and let Tamil Nadu tickle your sense organs.